Homeowners in Tadworth will instantly recognise the need for some forms of pest control. The visible presence indoors of multiple wasps or bluebottles will immediately ring alarm bells and will have your Tadworth household eager to find pest control. There are other pest control needs that our Tadworth customers identify based more on the signs – the smells, sounds and impact of a pest. electrical wiring chewed by a rodent. With each of these sights and sounds it is important to take action fast and call a professional, experienced pest control expert working in the Tadworth area, such as Pest-Tec Environmental. And then there are the pests that are very difficult to detect but once you do know they are there, it becomes a high priority to get rid of them. This might include mites that don’t become evident until there is a significant manifestation or silverfish which often aren’t spotted until you get up in the middle of the night, switch on the light and see them running back to their hiding places. 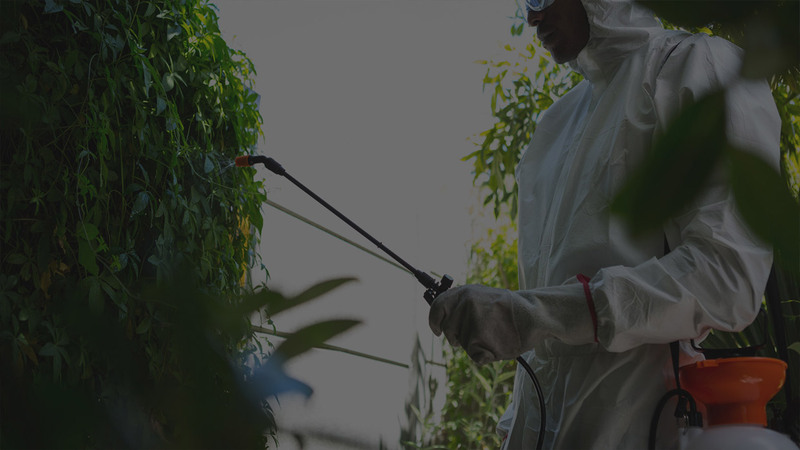 Whatever your pest control issue and however you discover it within your Tadworth home, Pest-Tec Environmental will efficiently and effectively solve your problem.